Hey look! Owls to the right and left of Jesus. 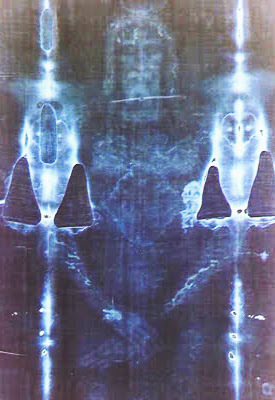 This is a photograph of The Shroud of Turin. The ghostly impression of a bearded man has owls perched on his elbows! A reader named Greg Murphy pointed this out a little over an hour ago, this would have been while I was interviewing a extremely fascinating woman named Nadine Lalich. We talked about Owls, Jesus - and - she has a dog named Murphy! 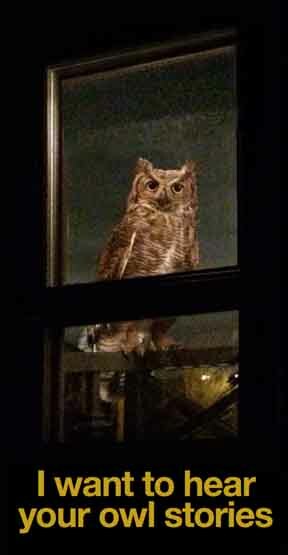 I mean, that's an owl, right? 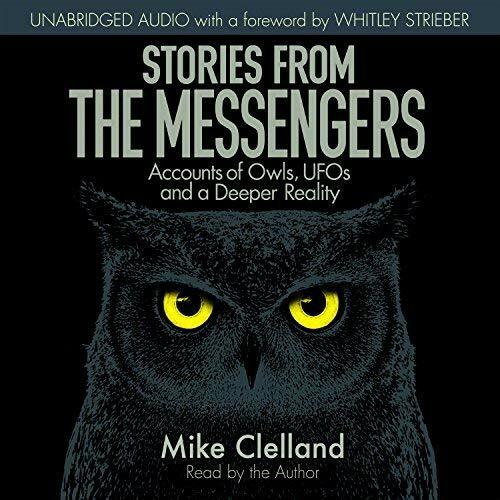 The only other reference to "owls" and "The Shroud of Turin" I could find on the internet was at THIS awseome cartoon site. I spent about a minute using google, and this was all I found, along with my own post you're lookin' at. Owls seem to signify death, for sure. Why do they seem to signify death? awesome pickup Mike, what a resonant image. I'm with Mike on the Owl/Death angle. 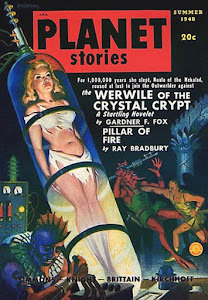 They are the guardians at the portal, and encountering them is a precursor to an experience of the underworld. 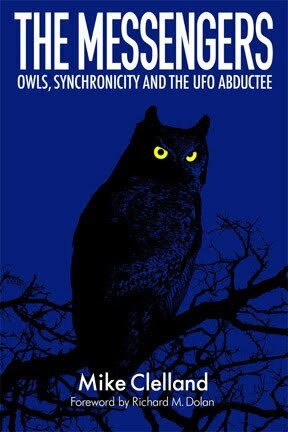 night=hades=death, where the owl reigns supreme and is the top predator. 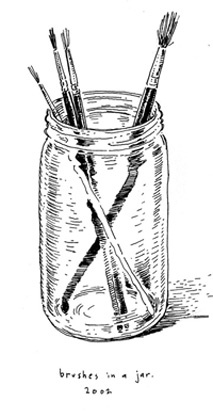 symbolically if not actually. In the Christian iconography, the Apostle John is linked to the eagle. Yea I thought owls represent knowledge but death never heard of that? 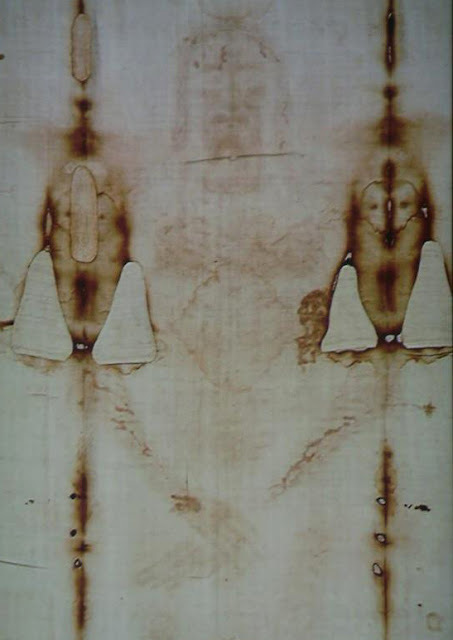 Carbon dating suggests that the shroud was not old enough to be of the time of Jesus. In other words, it is suspect of being a very elaborate hoax. 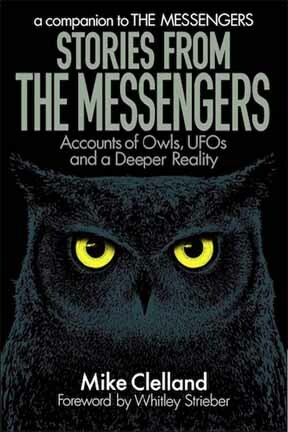 Interestingl, owls are also symbolic of the Illuminati. Makes me wonder if they planted the shroud to wave it right in the face of Christians that Satan is among us. Just a thought.... I don't really have supporting facts... Things that make you go hmm? Just so you know King David a man after Gods own heart was giving a description of him self being like the owl. And if Jesus said he was in everything? yeah so dont under mind the truth and Ask for God to open you eyes.